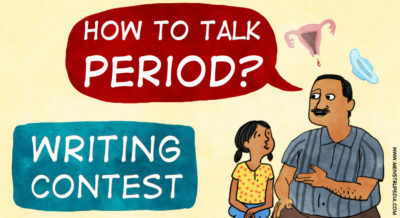 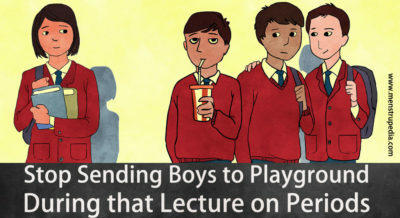 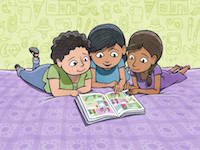 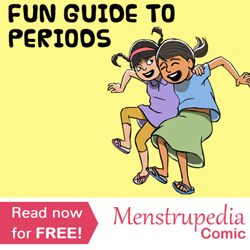 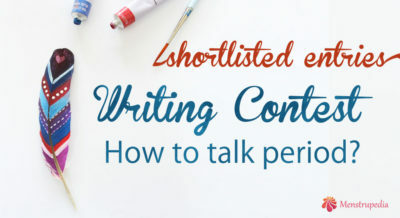 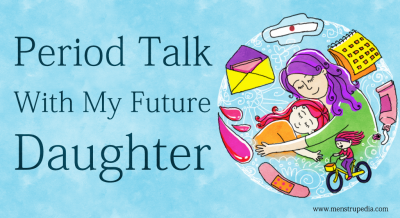 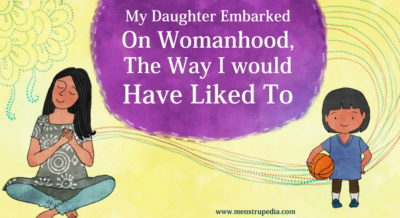 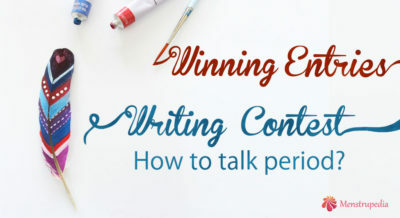 Writing Contest: How To Talk Periods? 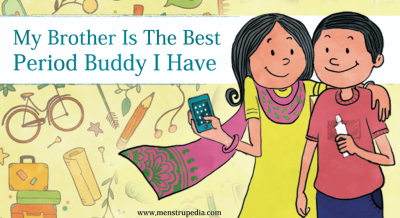 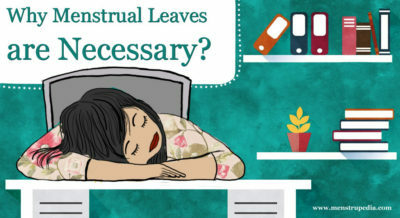 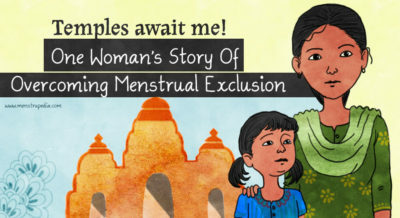 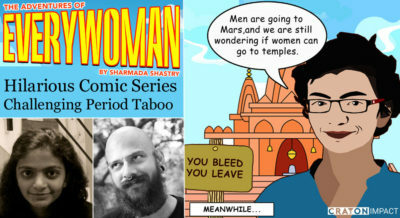 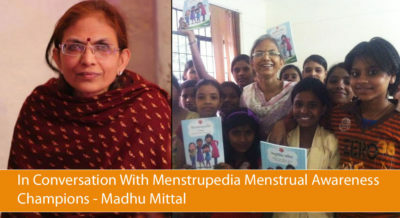 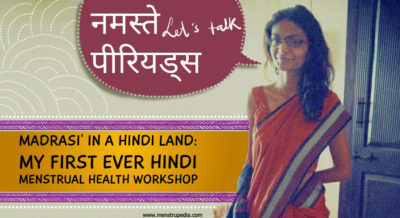 Why Menstrual Leaves are Necessary? 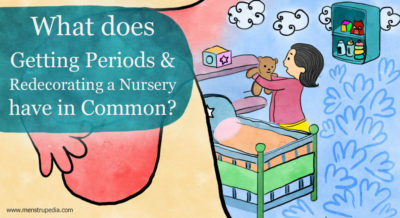 What Does Getting Periods & Redecorating a Nursery Have in Common? 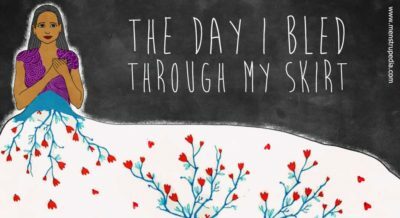 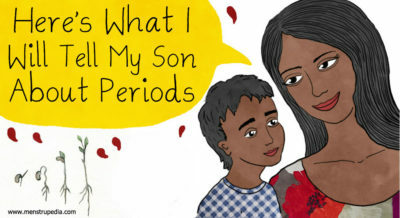 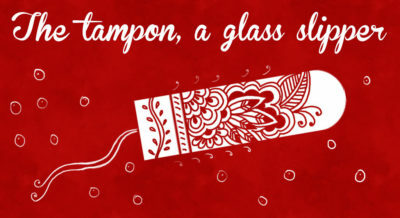 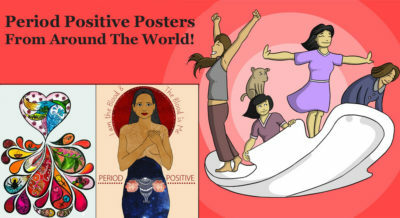 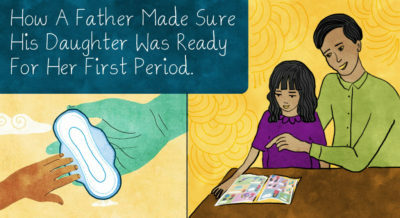 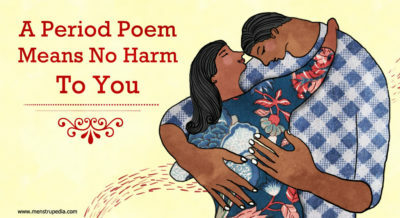 Period Positive Posters From Around The World!